All models are available to demo before making a decision. 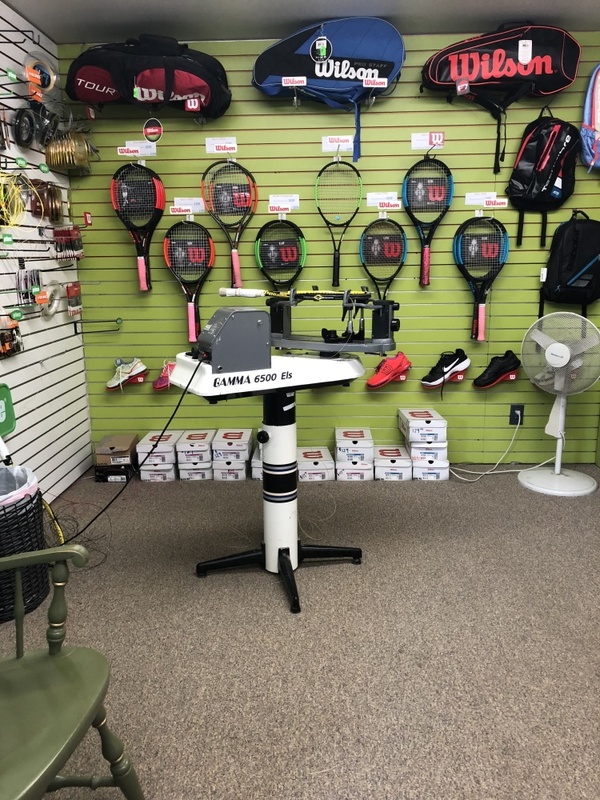 In addition, we match advertised internet prices on racquets, and guarantee our products for defects. 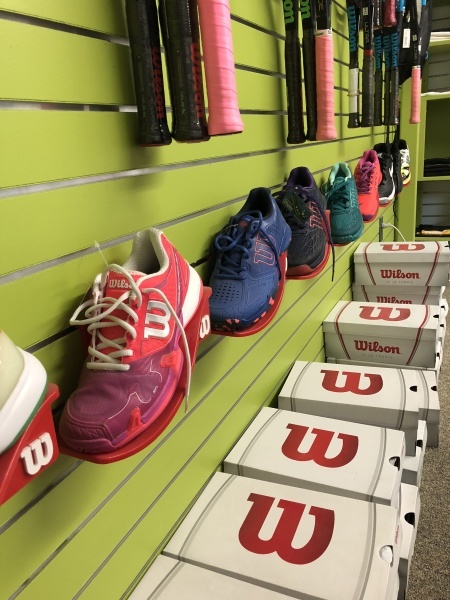 We also have 19, 21, 23, 24, 25, 26 inch JUNIOR RACQUETS from Wilson, Babolat, and Prince. 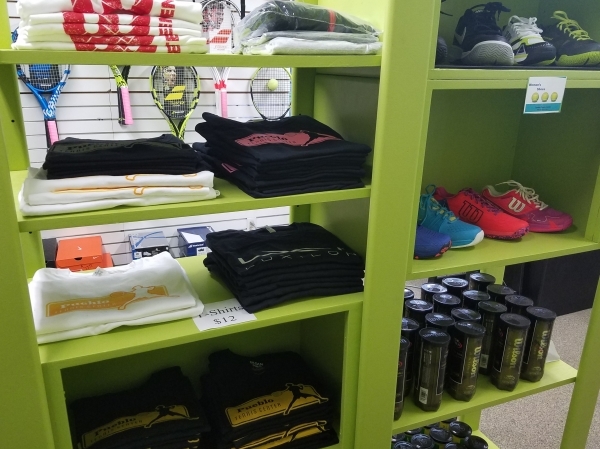 The shop also offers a professional 48-hour string and grip service. 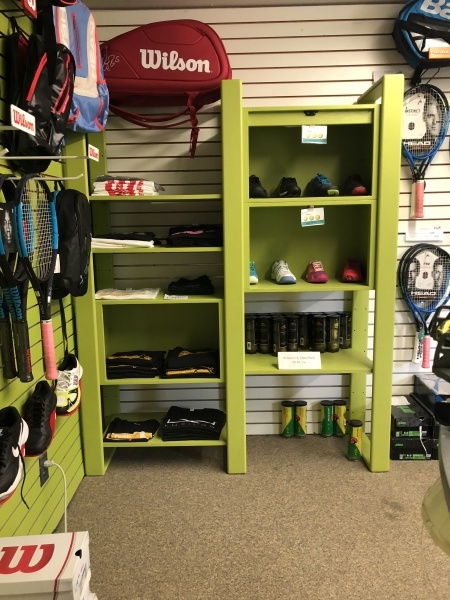 And if you're in the market for shoes, bags, or any other accessories, you’ll find the latest tennis models for everyone in the family.